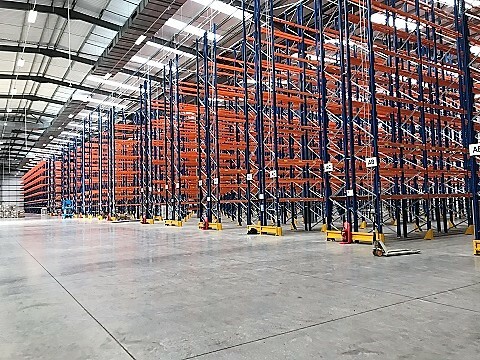 A flexible option to maximise the available space in your warehouse. Using rack frames, our tiered storage structures run in one continuous length with decked walkways installed between the uprights. The result is a storage system that’s ideal for picking operations, making the most of the available space by using the full height of your warehouse. Our tiered storage structures can be tailored to your specific needs to maximise productivity within your warehouse.